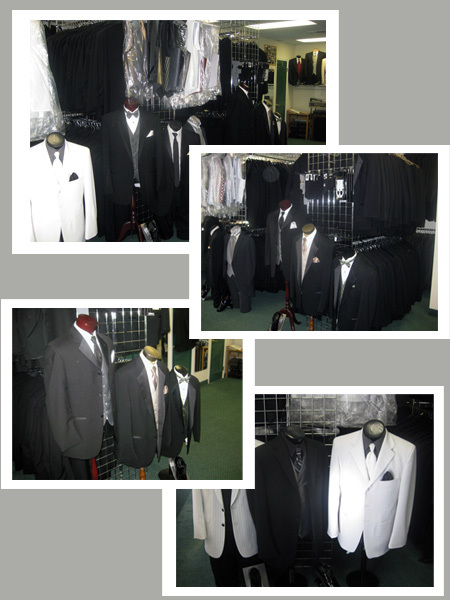 We are the only tuxedo store in the area with all our stock in one location. That means you can actually try everything on you are going to wear: jacket, pants, shirt, vest, tie, shoes...everything! And we have a full time tailor on site!